When HONEY came out, covering the newer songs seemed to be the more attractive option for us in the SCANDAL HEAVEN Cover Band as it had been a while since the lasses released a whole bunch of new material. Which meant that as much as many of the older material got votes, come February 14 recently, the group started voting for the new stuff. OVER was the first song to be chosen, despite Platform Syndrome being somewhat more popular, and the project started in late February of this year. 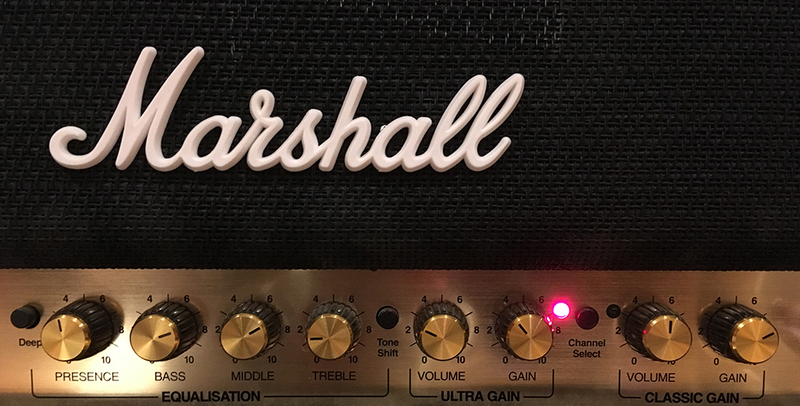 Whilst the TS-9 was in the chain, after tweaking the tone, I left it to the Marshall’s tone only to be coloured by the delay and wah during the solo. The DD3 wasn’t really employed as a delay but tweaked more as a reverb. 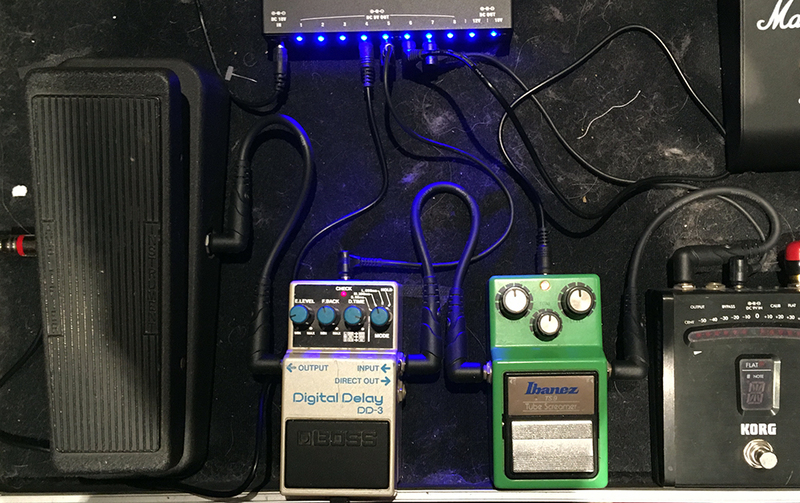 Just a little quirk of mine as my only reverb pedal is just so-so. This wasn’t the first OVER cover I did. In my next post, I’ll write about how I did a two-guitar cover version of OVER (with the original SCANDAL track in the background) when I was on holiday a couple of months ago. Which will be reviewed in due course.